The U.S. budget deficit rose to $779 billion in the fiscal year 2018, the highest deficit in six years, according to data released by the Treasury Department on Monday. 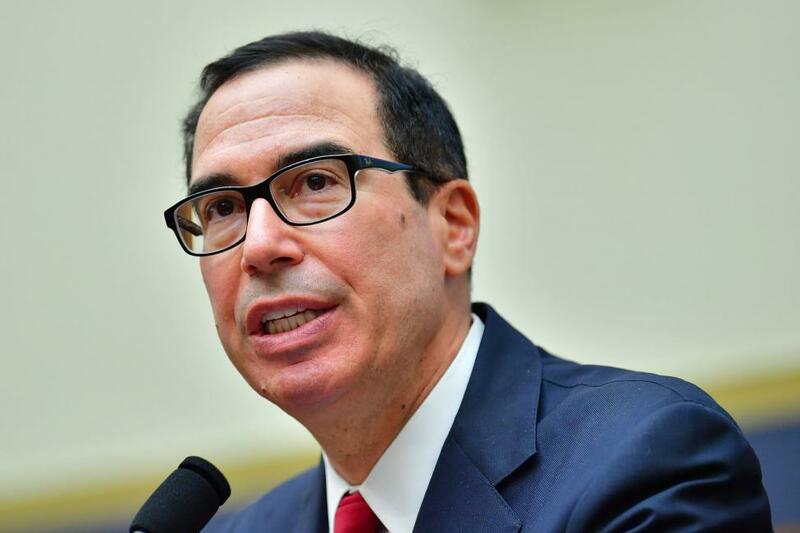 "President [Donald] Trump prioritized making a significant investment in America's military after years of reductions in military spending undermined our preparedness and national security," Mnuchin said. "Going forward the president's economic policies that have stimulated strong economic growth, combined with proposals to cut wasteful spending, will lead America toward a sustainable financial path." Mulvaney said Trump is aware of the "realities presented by our national debt" and that "America's booming economy will create increased government revenues," but added the data was a message to Congress about the "dire consequences of irresponsible and unnecessary spending." "The President's [fiscal year] 2019 Budget presented a clear roadmap to solving this fiscal nightmare that has been exacerbated by Congress' continual unwillingness to restrain spending," Mulvaney added. "Going forward, President Trump and this administration will continue to work with Congress to make the difficult choices needed to bring fiscal restraint, which, when matched with increasing revenue, will reduce our deficit."